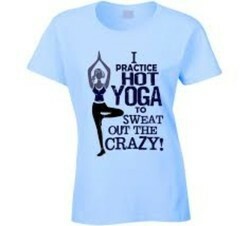 Dry fit T.shirts. It is very comfortable to wear. 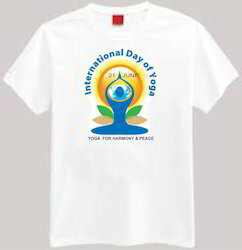 Yoga t. Shirt is made by dry fit fabric. it is printed on front. it has colorful sleeves. 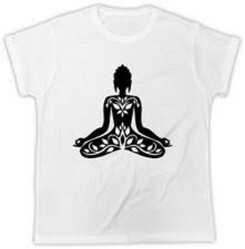 This is dry fit t. Shirt with yoga logo print. We deal in bulk quantity. It is dry tshirt. It is made by fine fabric. It is available in various sizes. 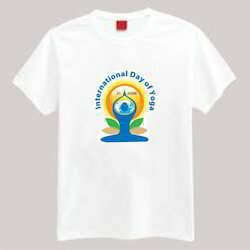 It is dry tshirt. It is made by fine fabric. It is avialble in verious sizes. 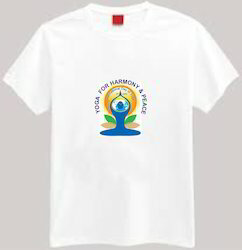 This t.Shirt is customised designer with yoga logo. It's color will be white . 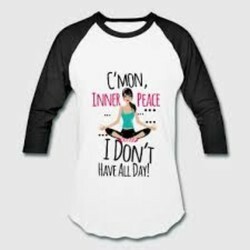 Looking for Yoga T Shirts ?